PVC Coated Iron Wire is excellent corrosion to hold the and anti - aging property and longer service life compared with common galvanized Iron Wire. The company colors of plasic coating are available. 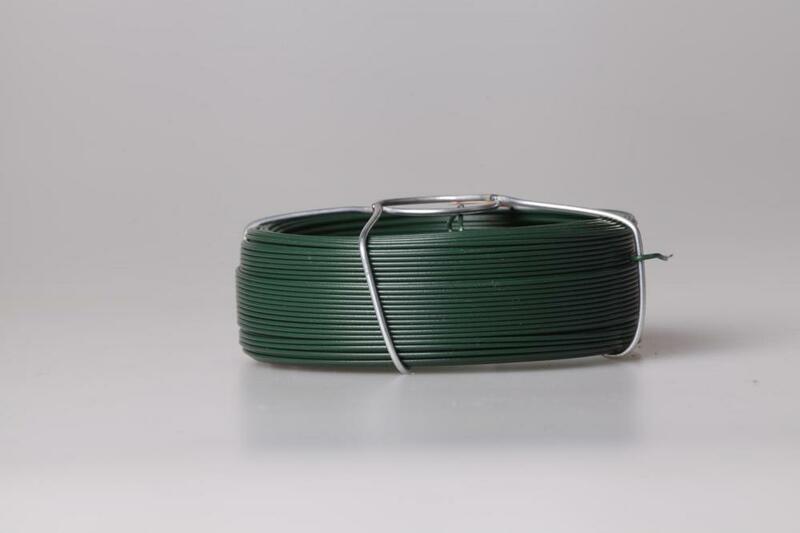 The Green coated iron Wire, grey caoted iron wire, black coated iron wire or yellow coated. 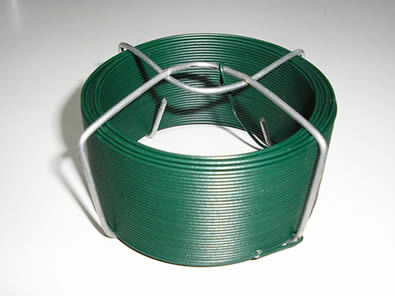 The most popular use for PVC coated wire is in The construction of chain link fences for industrial security fences, freeways and "tennis"to be, It is also 2 in other applications to The as coat hangers and handles.The PVC coated wire is one of The most popular products, as It is relatively low in cost,resilient, fire retardant and possesses good insulating propertise. Wire Materials: low carbon Steel Wire, Galvanized Steel Wire or Annealed Wire. The Core: company galvanized or hot dipped Galvanized Wire. The company colors of plastic coating are available. 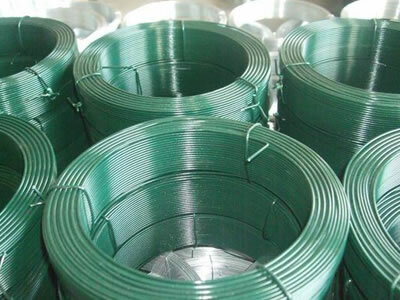 The Green coated iron wire,grey coated iron wire, black coated iron wire or yellow coated. Looking for ideal Plastic Coated Wire Manufacturer & supplier ? We have a wide selection at great prices to help you get creative. 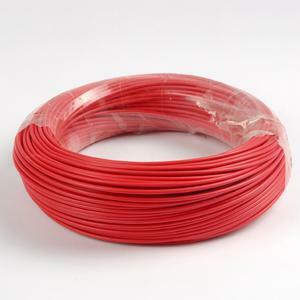 All the High Quality Plastic Coated Wire are quality guaranteed. We are China Origin Factory of Featuring PVC Coated Iron Wire. If you have any question, please feel free to contact us.